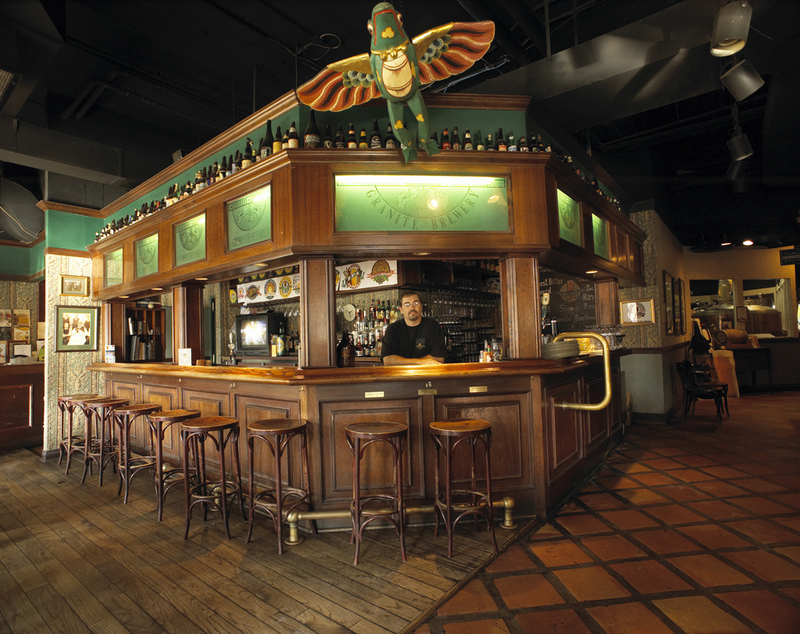 Bring your significant other as we raise a glass to the coming New Year at our casual pub night. Come celebrate as the ASHRAE Toronto Chapter hosts our 2013 Decemberfest. As the nature of this meeting is non-technical, it is an ideal venue for our members and affiliated guests to bring along their spouses, significant others, family and friends. Free parking is available to all attendees. You must park in the underground lot below the Granite Brewery. Entrance is just south of the Granite Brewery on Mt. Pleasant Rd. 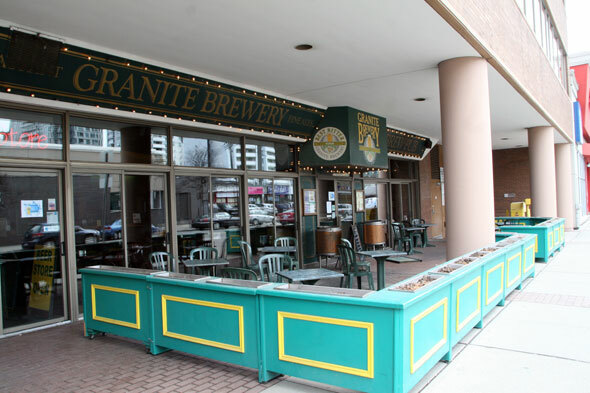 A parking token will be provided to you from the Granite Brewery staff when you are ready to leave. We ask that you pre-register for the dinner at your earliest convenience online at www.torontoashrae.com, select “Meeting Registration and Calendar” from the left tab and then “Register” button for the ASHRAE Toronto - Decemberfest 2013. You may also still register through the ASHRAE chapter office (Sabrina Tai - 905 602 4714 or stai@hrai.ca). Please indicate at time of registration if you have any specific meal requirements.